This project is investigating the real-time mental processing of complex Spanish sentences by Spanish-English bilinguals in NYC. Most studies of bilingual processing tend to focus on second-language acquisition in adult second-language learners, comparing them to monolingual control groups. This study examines first-language processing in proficient bilinguals, comparing one group of bilinguals (heritage speakers) to another group of bilinguals (late bilinguals). 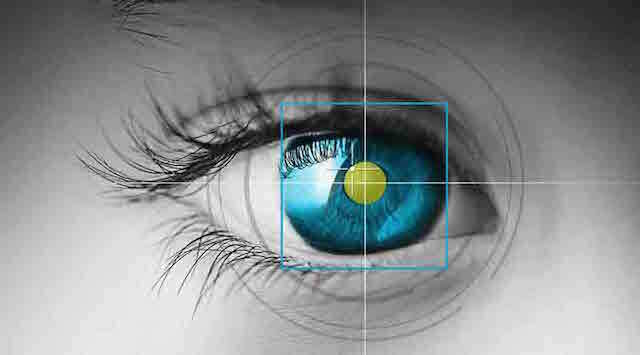 This study utilizes eye-tracking in the visual world paradigm. A camera records participants’ eye movements and tracks what point on a screen participants are looking at while they listen to sentences and choose the correct picture from an array of choices. This methodology allows us to avoid experimental confounds caused by reading and metalinguistic tasks, which are affected by participants’ experience with formal education. The experimental sentences contain several sub-types of relative clauses. Previous literature has demonstrated a robust asymmetry in processing difficulty between different types of relative clauses across a range of languages using a number of methodologies. The robustness of this asymmetry allows us to explore the more subtle effects of sociolinguistic variables relating to use, exposure, and language attitudes. The results of this research will contribute to our understanding of how first languages are processed differently among different types of bilinguals, particularly when the first language is not the socially dominant language. We will be presenting initial results from this project at the 93rd Annual Meeting of the Linguistic Society of America in January 2019.